Just in case some of you are not paying attention….What do we want, at the end of our struggle? What is our objective? We want to oust Najib and kick out Umno-Baru. The CPM and the British commando unit helped, behind the enemy lines, to liberate Malaya. 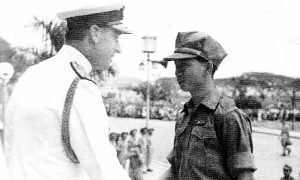 For his services during World War Two, Chin Peng was awarded an OBE, a mention in dispatches, and two campaign medals. Meanwhile, in Europe, the Russian communist leader, Joseph Stalin collaborated with Britain’s Winston Churchill, and the American president, Franklin Roosevelt, to defeat Adolf Hitler. In both cases, men from opposite sides of the political spectrum set aside their differences, to work together to expunge a greater enemy. The Japanese in the east, the Germans in the west. Fast forward seventy years, and Malaysians are too selfish and stuck in a rut to think about teamwork. They are consumed by the “me-only” culture and the demand for revenge. There is a dangerous enemy ruining the nation, but some of us are too pathetic to unite, like our forebears in WWII, and defeat the common enemy. He apologised for his past deeds which had crippled the nation. Did he find his moment of epiphany after Christmas? But whether he did or not is a moot point. His apology has provided the added momentum, to begin the new year with hope. I am confident that Malaysians will help rebuild their nation, but optimism alone won’t lift us through the bad times, because we also need hope, the Viagra for gloomy spirits. 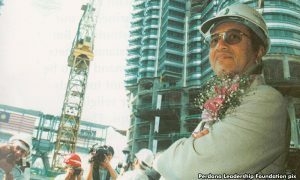 Mahathir laid the foundations for many of the problems which face Malaysia today. He is not remembered for his legacy of heavy industry, modern development and big business, but instead for allegedly carving up the nation and allowing cronyism, corruption and communal conflict to thrive. As much as the current government loathes Mahathir, they continued the bad practices they accused him of starting. And made them even worse. MO1 fears Mahathir and tried to undermine his reputation, by harassing his business aides and family members, removing his personal staff, selling off his pet projects, and mocking his Indian lineage. Mahathir dismissed these. He knew that the well-being of the nation was at stake. 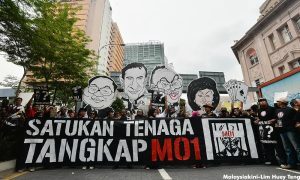 When Mahathir led the opposition charge against MO1, many members of the rakyat demanded an apology. True to form, he refused to acknowledge the part he played during his tenure. That changed when he said sorry. 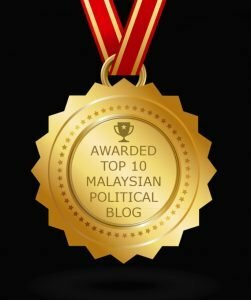 Malaysians love drama, and the appearance of having the power to force Mahathir to bend to their will appeals to them. The authorities will think Mahathir is weakened. On the contrary, he is now in a much stronger position – being seen as humble and acknowledging his weaknesses, and accepting that the rakyat and the country have suffered. 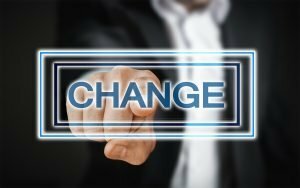 Nevertheless, Mahathir’s apology has lifted our spirits and although the apology will not heal our wounds, it has given us renewed vigour and confidence, to remove MO1. 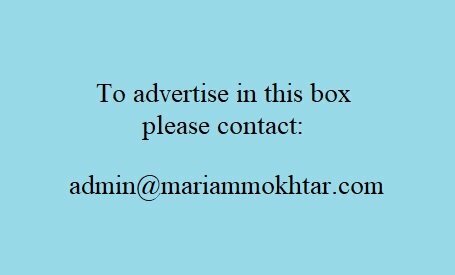 The doubters can only whine about Mahathir and his plan to install his son, Mukhriz, as prime minister. They forget that we are now better prepared and better informed with the internet and social media, to stop Mahathir from installing his dynasty. All of us, have been scarred by Mahathir, in one way or another, but now, his detractors have no credible, alternative plan to save the nation. Instead, they will be remembered for preventing the healing of the nation, if they spoil their votes, or abstain from voting, in GE-14. 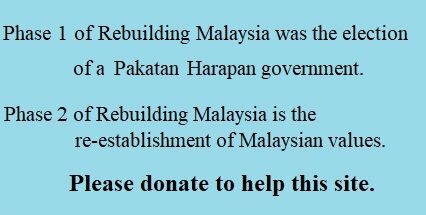 This is our best chance to rebuild Malaysia. The fence-sitters should note that the opposition-held states of Penang and Selangor have prospered. They are not perfect. They have defects, and occasionally, appear to be in complete disarray. The rakyat has the upper hand and GE-14 is our best opportunity to oust MO1 and restore true democracy to Malaysia. The doubters want more than an apology from Mahathir. They want their pound of flesh. Be like Chapman and the Allied Forces after WWII, and ensure that after we defeat the common enemy, Malaysia is ruled on our terms; not Mahathir’s. Rome was not built in a day, but in 2018, we are in a stronger position to speak out, and work on our vision of fairness, equality and justice, in Malaysia. If the alternative government fails to perform, you can kick them out in GE-15; but remember, that the first step is always the hardest.